The sitewide coupon code - SAVE15 - lasts until February 5th, 11:59pm PST. As alluded to above, $60 is the maximum discount value, so the largest discounts you'll find are on items priced at $400. In other fine print, customers are limited to one use of the coupon code and gift cards cannot be redeemed in conjunction with the promo. Below, see a few of the highest value deals we spotted. 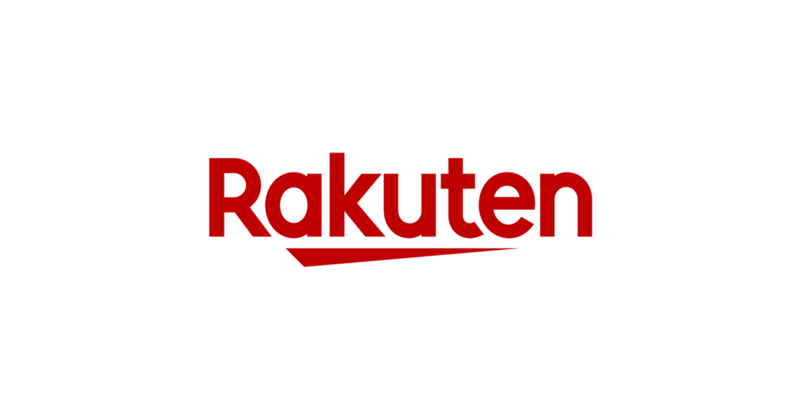 There are many other deals on new and refurbished tech to be found on Rakuten's website as well, so make sure to give it a scan. There's no doubt the best products on offer will go fast.